Join us on Friday, January 6, 2017, 7:30 pm, at Calvary Baptist Church, 28924 Ruus Road, Hayward. Bring your questions, stuff to share and ideas for new presentations. Meet the newly elected Board of Directors, Paul Cooper, Michael Wong, George Kornbluth, Bayle Emlein and Lola Hunter. The Linux SIG meeting for December 2016 will be held on January 7, 2017. 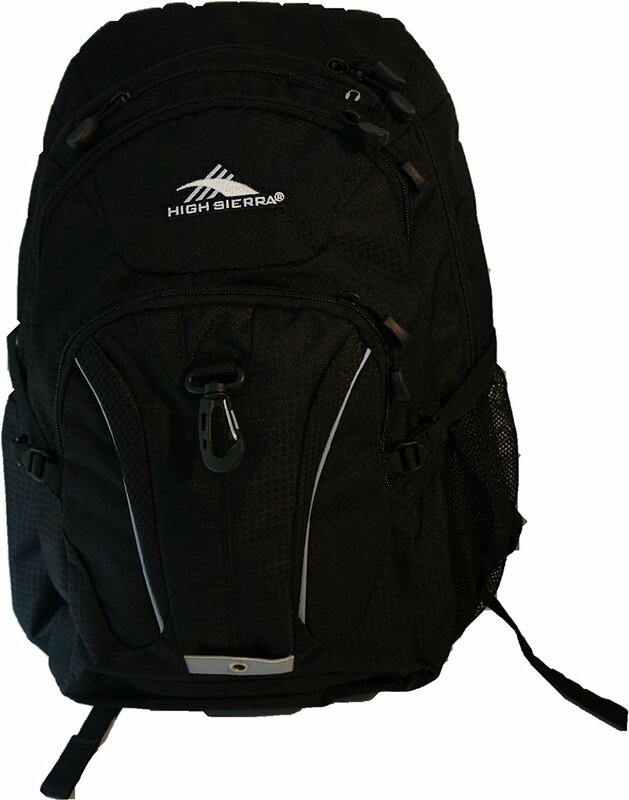 This month's prize is a High Sierra Riprap backpack. Includes an open mesh cell phone pocket on shoulder strap for easy access. The Vapel mesh padded back panel wicks moisture and provides superior comfort. The suspension strap system helps absorb weight. It has three large compartments, fits 15 inch laptop and has mesh side pocket for liquids. Get your tickets at the meeting!